PLEASE NOTE: $1600 PER MONTH RENT FOR 6 TO 12 MONTH TERM - $1750 PER MONTH FOR LESS THAN 6 MONTH TERM. Great Location! IMPERIAL POINT CONDOMINIUM, only 5 minutes to the beaches. 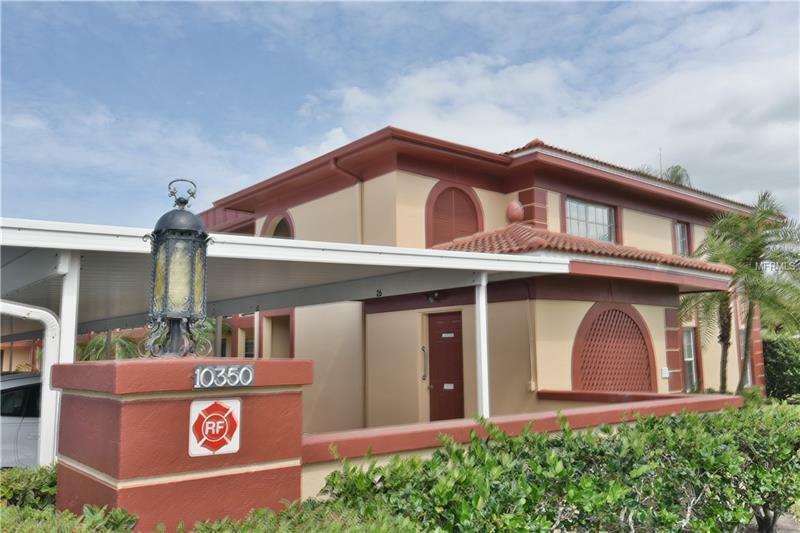 This 2 bedroom 2 bath condo is offered partially furnished or unfurnished and has been beautifully renovated with newer kitchen including wood cabinets and newer appliances. New flooring in Dining/Living, Lanai and bedrooms. This unit is located in a unique waterfront community on the Intracoastal Waterway. First floor corner unit with carport and enclosed patio. Amenities include 2 clubhouses, 2 pools that overlook the Intracoastal Waterway, and multiple tennis courts. The clubhouse also features billiard tables, library and a fitness center! 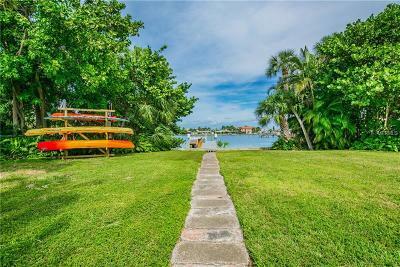 This community includes a private boat ramp and fishing/boat dock. There are clubhouse activities each month. It's a wonderful deed restricted neighborhood. Close to waterfront, beaches, shopping and restaurants, call today!